Located just south of the Gion geisha district, Kenninji temple serves as one of the head temples of the Rinzai Sect of Japanese Buddhism. 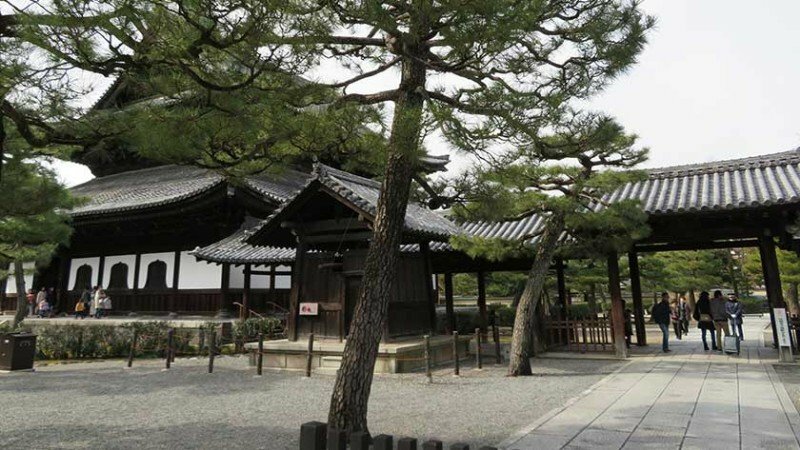 The temple was founded by Eisai, who is credited with introducing Zen Buddhism and tea cultivation to Japan, in 1202. 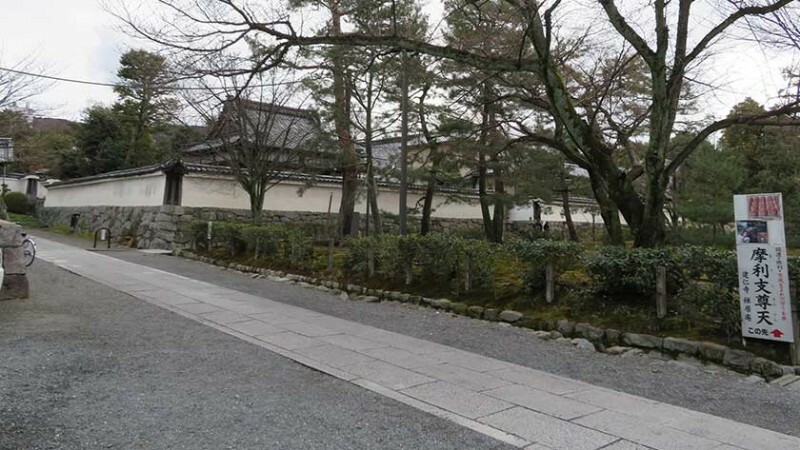 It is ranked third among the five great Zen temples of Kyoto. The temple grouds are free to the public, but an entrance fee is required to see inside the buildings and inner gardens. 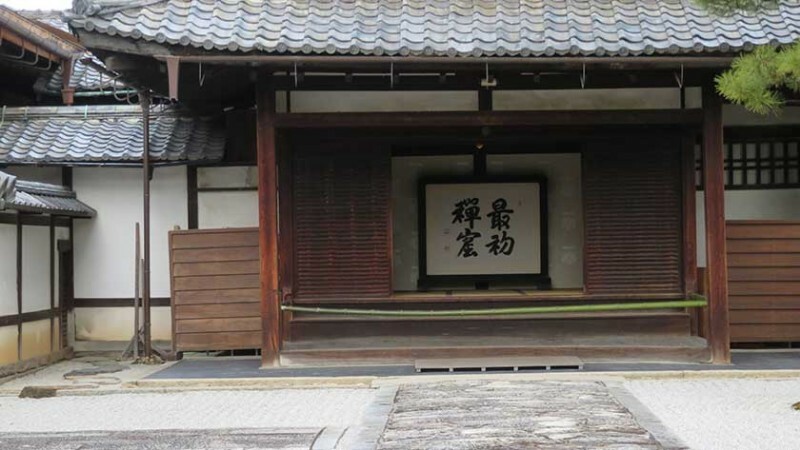 Kenninji is open daily from 10:00 to 17:00 (until 16:30 from November to February) with the exception of December 28-31st. 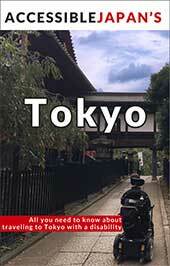 Admission to the main buildings is 500 yen. 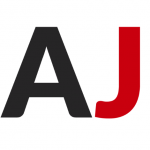 The nearest train stations to Kenninji Temple are Gion Shijo Station on the Keihan Line (station map, Exit 7 has an elevator) and Kawaramachi Station on the Hankyu Line (station map, elevator at Exit 3 – while there is an elevator at Exit 7, following that route requires using an accessible escalator which can be a bit scary). 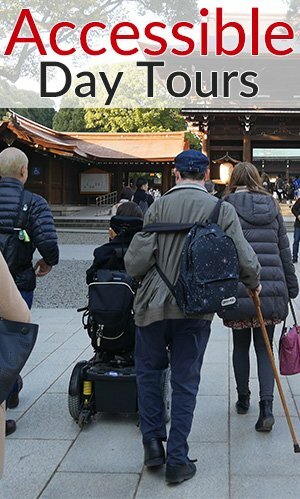 Kenninji is not a spot that should be prioratized for most travelers with disabilities. 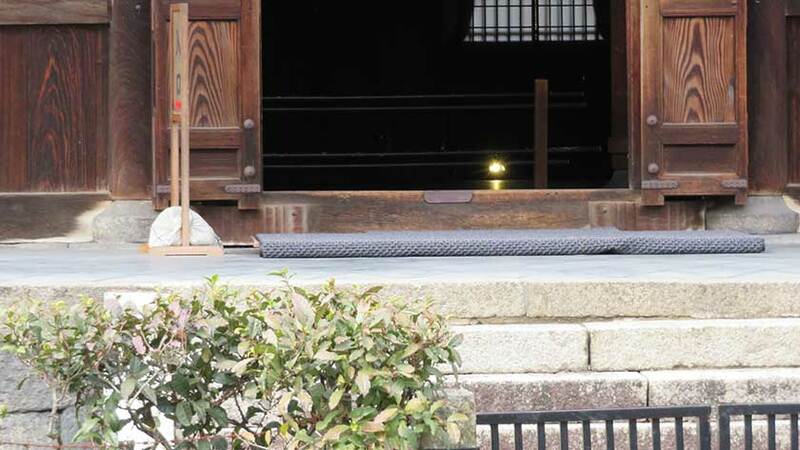 Most visitors will enter via the gate at the end of Gion’s Hanamikoji street. Unfortunately there are three small steps on the slope into the grounds. 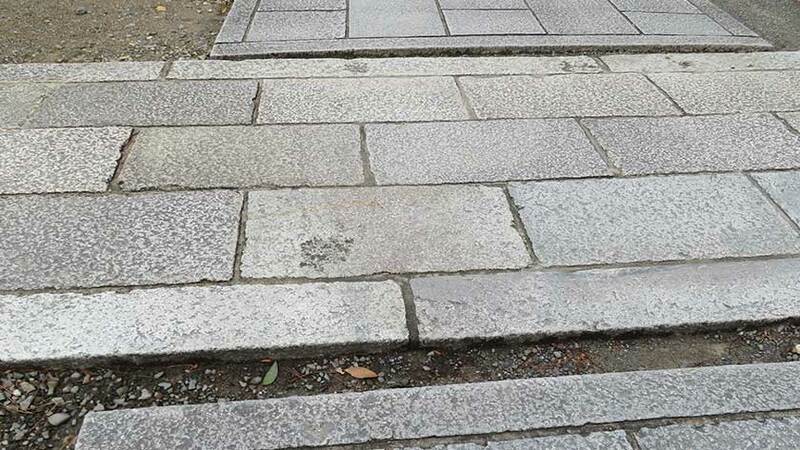 They are only 2-4cm and can be traversed in a wheelchair, but still provide a bumpy start. The grounds are gravel with flagstone paths. The paths are smooth but have fairly large gaps in many areas. Additionally, sometimes signs/barriers are placed at the intersection of the paths requiring visitors to use the gravel instead. The buildings are only accessible via stairs and therefor out of reach for those in wheelchairs or other mobility aids. There is apparently an accessible toilet near the abbot’s chambers but there are steps to get there. 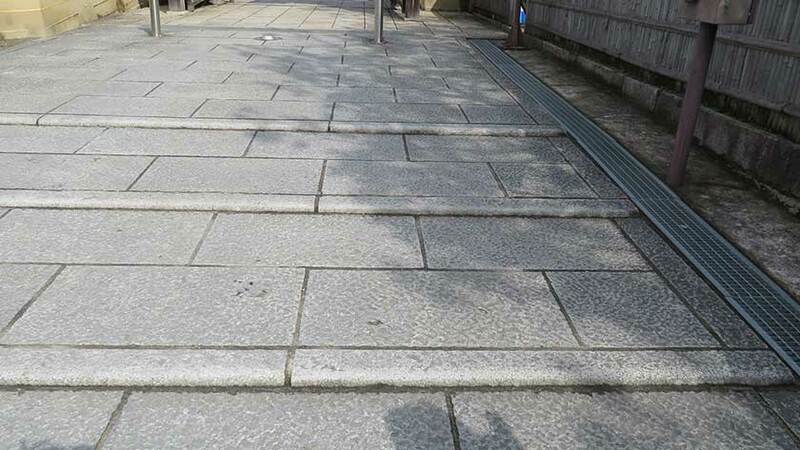 While the buildings are attractive to look at, that is about all most visitors with disabilities can do. If you plan on visiting Gion and are walking down Hanamikoji Street, then it is worth popping in and taking a glimpse at the grounds. However, it is not a site to go out of your way to see if you are a wheelchair user or need other mobility aides. Leave your questions or comments about Kenninji here!